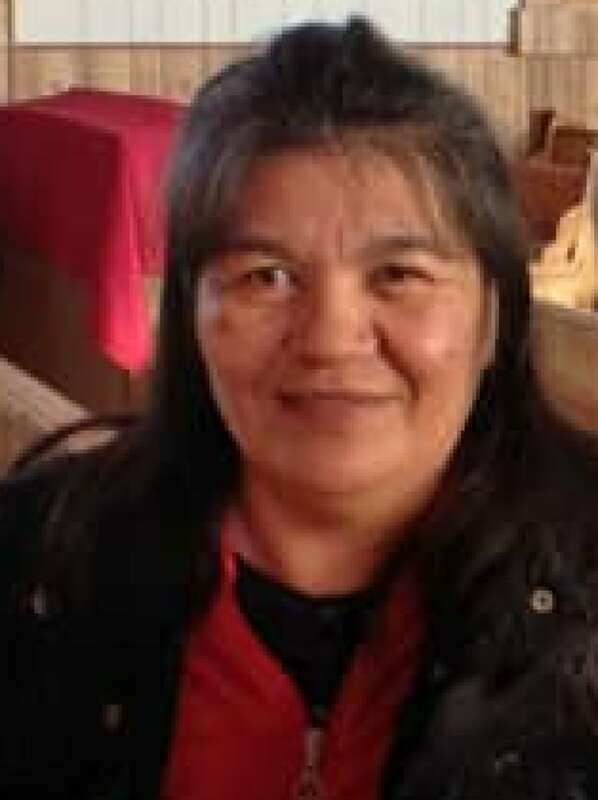 A residential school survivor, who left her job as a mental health worker on the James Bay Coast to enter politics, believes cultural insensitivity on the part of staff at the Weeneebayko Area Health Authority is getting in the way of helping her people. 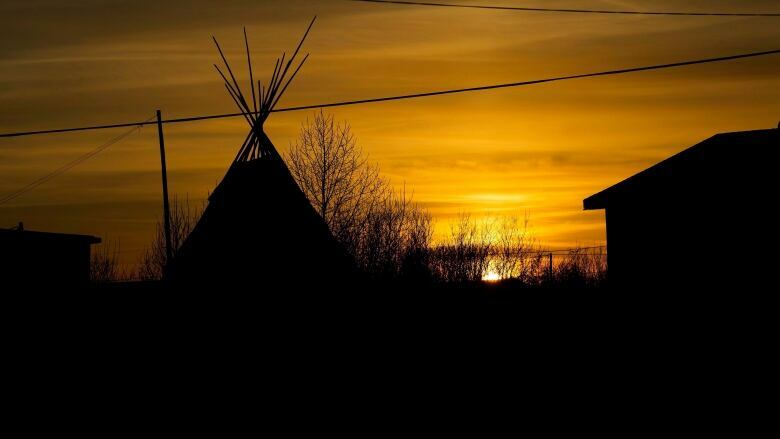 "I think they have no understanding of what we went through because of the residential school," Rebecca Friday said. "I think a lot of them lack that knowledge and they come to work in our territory excepting us to be okay, expecting my people to be okay. But it's hard work and they really need to implement that [knowledge] at WAHA." Friday stopped working at WAHA in Kashechewan last year to become the Deputy Grand Chief of Mushkegowuk Council. "As a worker, you have to feel good in your environment and in your work and what you do," she said. "At that time, I was feeling sick." Friday attributes her uneasiness to "aggressive" phone calls that she claims she repeatedly received from her supervisors at WAHA telling her what to do. She is one of the seven mental health workers who tell CBC that they have experienced what they call "bullying" and "harassment" by managers. Friday said she did not feel understood by all employees, especially when it came to the history of the residential school system and Sixties Scoop. "That's where all of our issues or all of our problems stem from." "You got to learn those things before you come into our territory because you're not going to be good to our services if you don't know the history." Jackie Hookimaw-Witt, an Attawapiskat community member, agrees that health care providers who are not from her region are only effective if they learn and respect Indigenous culture. Her reserve declared a state of emergency last spring after a spike in suicide attempts. But she said they are required to address sensitive issues in the tight-knit region. "You can be more open to an outsider," she said. "If you want to disclose, but that person [counsellor] may be related to that person, to that family [perpetrator], you can't talk about it. It's too close. So you need an outsider." Hookimaw-Witt wants all health care agencies to work closely with coastal communities so they can improve their programs and deliver proper care to people who need it most. WAHA has not responded to CBC's request for an interview on this story.